Additionally, with staff from the five undergraduate Claremont Colleges, he also presents alcohol awareness programs and other cooperative theme and special event programming.  Prior to Harvey Mudd, Chris worked as a hall director at Pitzer College for two years. 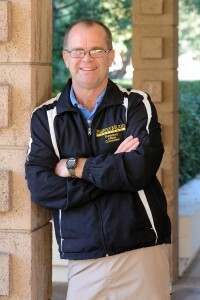 He spent the next six years as assistant director of student activities and community service/volunteer coordinator at the Caltech Y at the California Institute of Technology. There, he put together a range of activities and services, from the week-long orientation hike to emergency student loans. Chris has also coordinated community service programs at the Union Station Homeless Shelter, the Five Acres Home for Abused Children and the Pasadena AIDS Service Center. Chris holds a bachelor’s degree in both business administration and art from the California State Polytechnic University at Pomona and a master’s degree in college student affairs from Azusa Pacific University. For several years, he also ran his own greeting card company which included designing book covers, company logos and wall murals. On the technical side, following his graduation from Cal Poly Pomona, Chris was a production control manager at Deutsch Aerospace. Chris can be reached at csundberg@hmc.edu or 909.621.8757.